← Did You Know Ohio Legislature Is Proposing Significant Change To Workers’ Compensation? 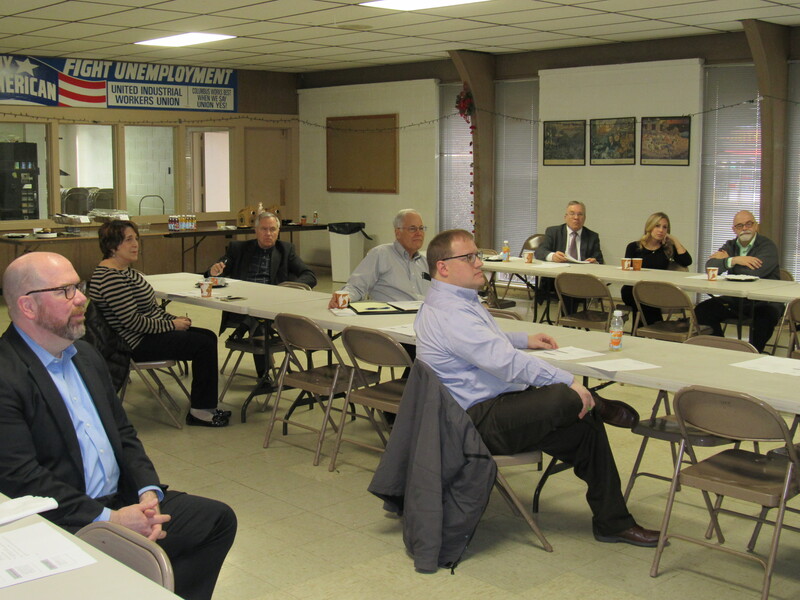 Our February CALMC Membership Meeting focused on issues of job placement services and employee development in Central Ohio. Our presenter, Lisa Patt-McDaniel, is the President and CEO of the Workforce Development Board of Central Ohio. We worked with Lisa several years ago when CALMC was part of a State of Ohio grant program for the Ohio Labor-Management Cooperation Program. She was a strong supporter of CALMC and our sister organizations. Although she has since moved on from state government, her strong commitment to work on behalf of employers and workers remains. When she was hired by the Workforce Development Board she was faced with a daunting task. The WDB supports the alignment of workforce investment, education, and economic development systems. They seek to provide workers with the skills and credentials to secure and advance employment. However, when Lisa was hired, their worker training and placement services were not functioning effectively. Lisa oversaw the redevelopment of the Board programs and selection of new vendors for service delivery. In slightly more than one year, the new delivery system is working much better and meeting peoples’ needs more effectively. Although job creation in Central Ohio has been good, there are still challenges that must be met. 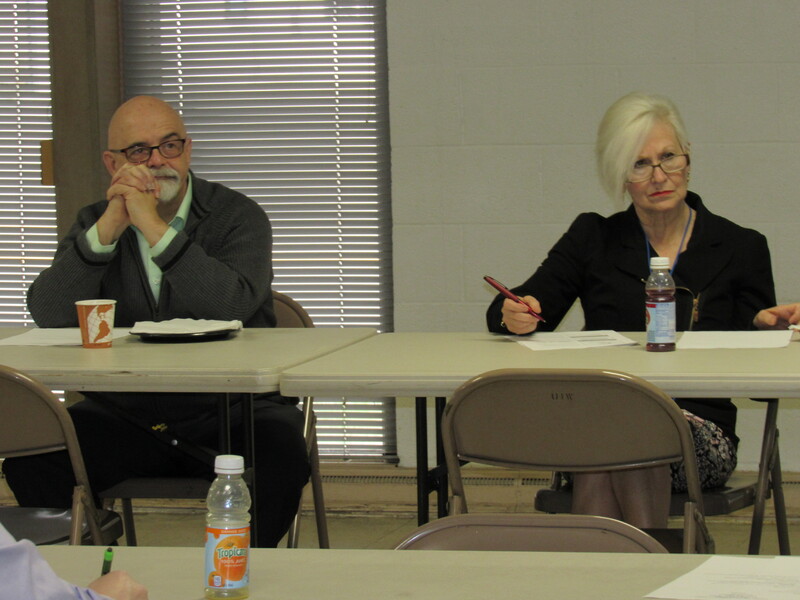 Lisa pointed out half of the Franklin County population earns less than 200% of the Federal poverty level or less. The 2017 Poverty Level for a family of 4 is $28,290. Lisa reported the wage required to provide a worker with a one-bedroom apartment and food is $17 per hour, or approximately $35,260 per year. For a family with 2 children, the amount increases to an hourly wage $27, or around $56,510. This roughly twice the Federal poverty level. Remember this is for only housing and food, and certainly does not represent the living wage goal established by many groups. These skills are the same as the ones CALMC has for participants in our training and other services. They are certainly essential to success in today’s workplaces. Lisa also stated the population growth of Franklin County exceeds that of the entire state. This means with the exception of Franklin County (including Columbus), the rest of the state is losing population. This growth places further stress on organizations like the Workforce Development Board to meet the needs of the new workers. One of the methods Lisa and her organizations are using is pre-apprenticeship programs. Pre-apprenticeships provide opportunities for members of underserved populations, including high school age students and others entering or reentering the workforce, to learn more about well-paying job opportunities and begin a career entry path into these fields. 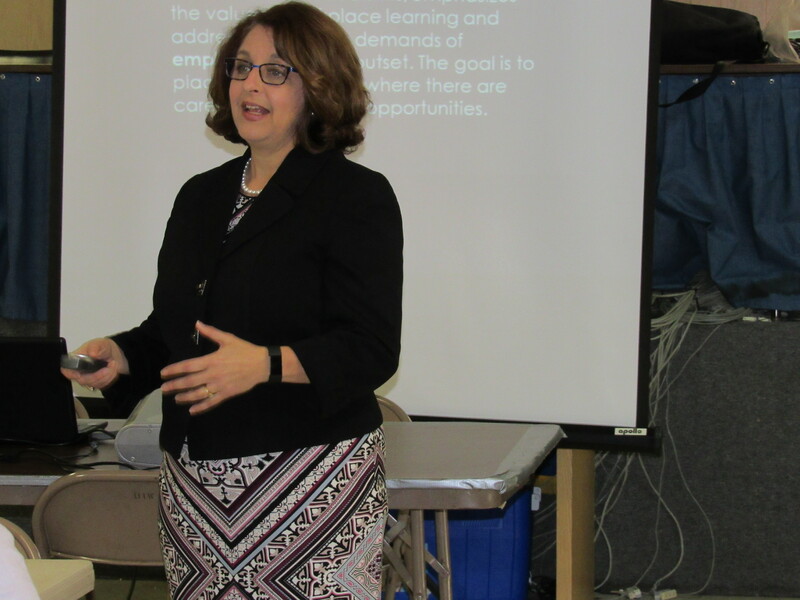 Lisa’s presentation and the accompanying discussion shed light on the current issues facing our job market along with the efforts of the Workforce Development Board to address these needs. We want to thank her for her willingness to share this information. This is an example of the kind of presentations that take place at our membership meetings. We hope that you will be able to join us at our next session, May 2, 2018, 8 AM, at the CALMC offices. Our topic will again focus on the Central Ohio job market, and will feature a presentation from JobsOhio, the not-for-profit organization established by the Kasich administration to help create new employment in Ohio. Contact us if you are interested in attending or to be placed on our email list for future meetings. You can see more pictures from the meeting on our FaceBook page. This entry was posted in CALMC, Columbus Area Labor-Management Committee, Communications, Employee Training and tagged CALMC, Columbus Area Labor-Management Committee, process improvement, resolving labor-management issues, working together. Bookmark the permalink.